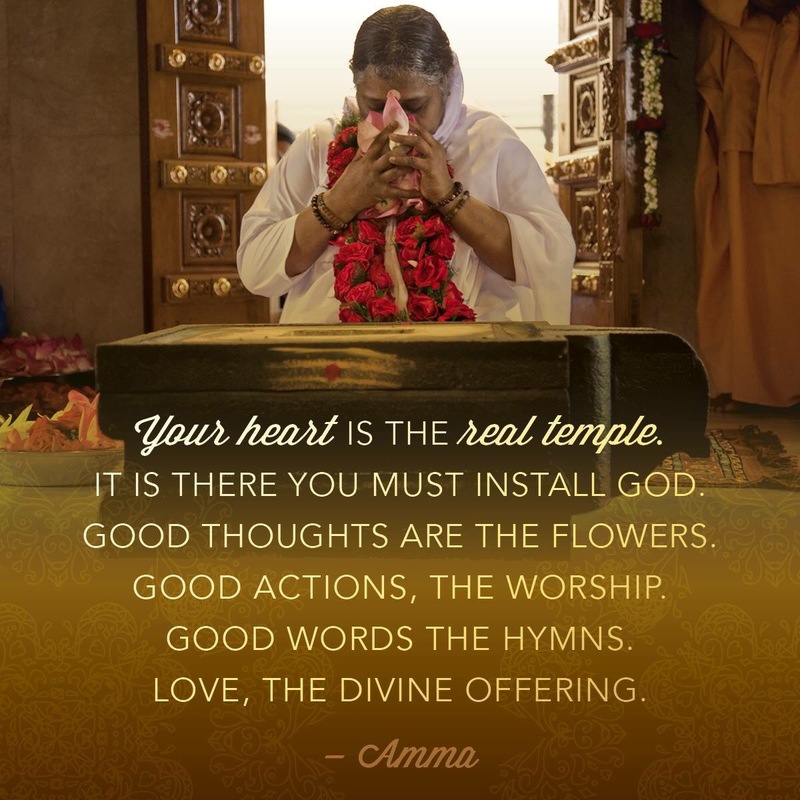 What good does our yoga, meditation, or prayers do if it’s not from the heart? If it’s not for the wellbeing of all? Each day reconnect to your intention: who are you serving? What are you here to offer? Begin each day with some stillness to connect to your Source. I like to chant japa and meditate each morning before I do anything. Start the day with your Self and your divine Source. Yogi Bhajan says this switches us from operating from 20% empowered to 100% empowered. Many people are disempowered, feeling victimized by circumstances that is their elementary destiny, the samkaras, or impressions, that we inherited from a past life. But once we practice our sadhana, we’re at 100% empowered; we switched to applied destiny where our intention, divine will, and our mind and actions all align. In other words we master our destiny. When we are living in samskaras we are controlled by the impressions, which makes us vulnerable to fall prey to the ego. Once we are living from sadhana, we live from the heart, with our Source in mind. Then everything we do becomes a living offering. This entry was posted in yoga and tagged bhakti, destiny, intention, offering, sadhana, samskaras, yoga. Bookmark the permalink.